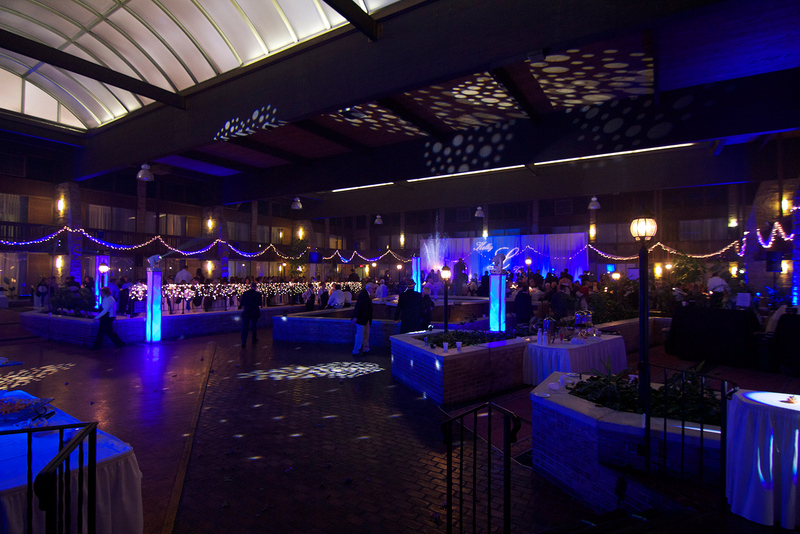 Just like the right music, the right lighting can turn any event into something special. 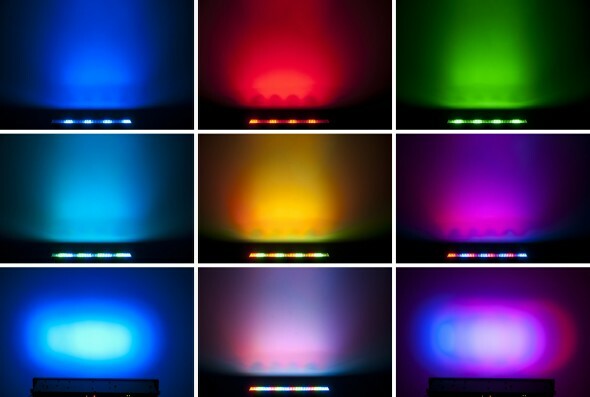 DJ D-Mac & Associates now include full-service lighting solutions in their suite of services. 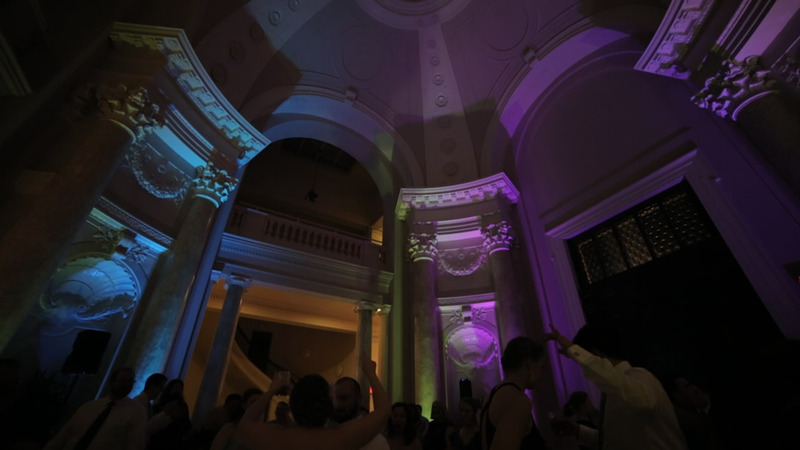 Coupled with our peerless DJ services, our cutting edge, programmable lighting solutions will enhance any event with vivid color and effects that range from subtle to dramatic. 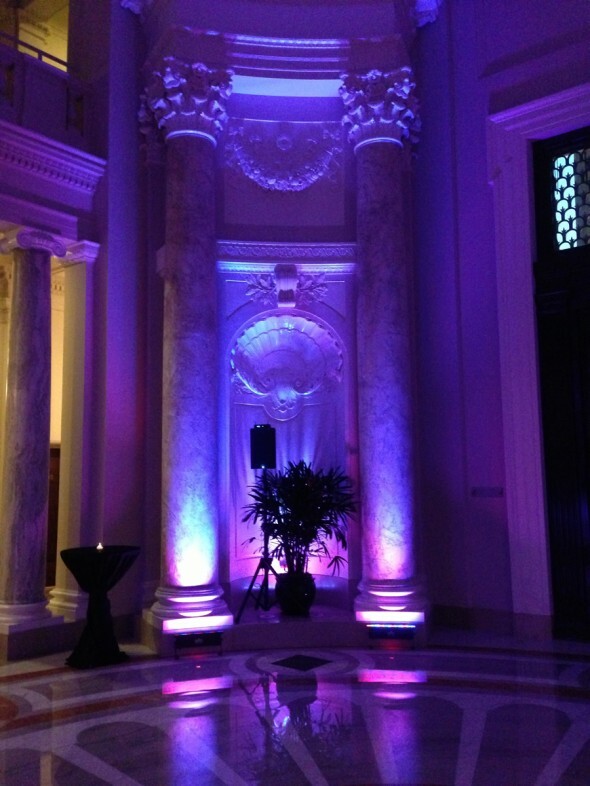 Our lighting is an efficient, cost-effective alternative to large audio-visual company solutions. Turn your event into a full-scale production that will dazzle your guests. 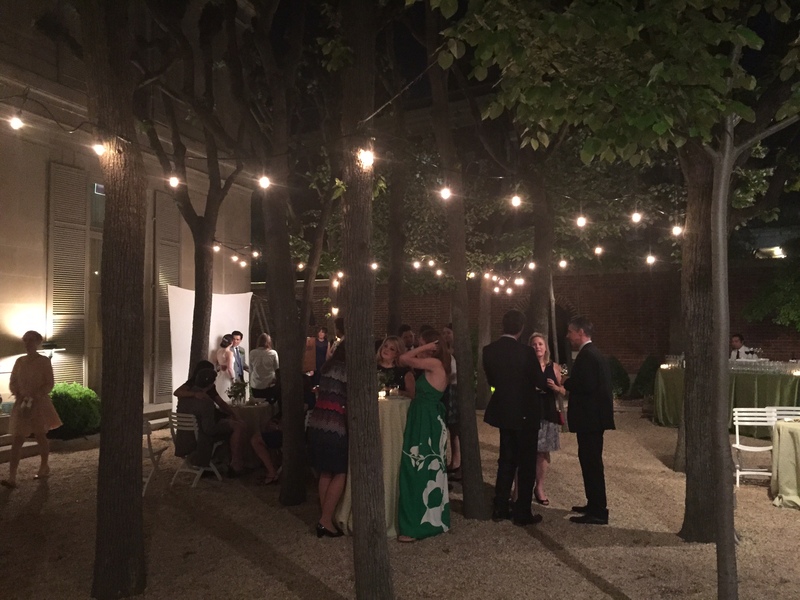 Like the event itself, we believe that lighting design should have a timeline. 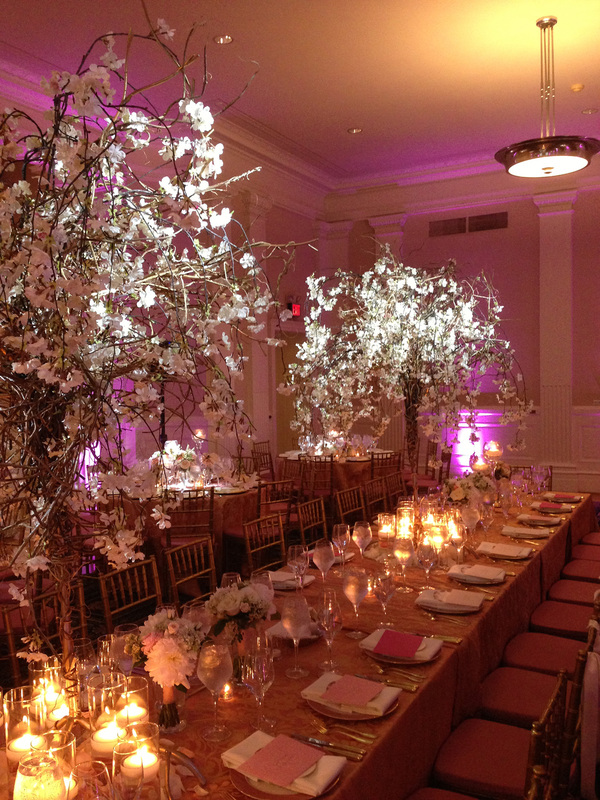 Our lighting can easily change over time to enhance and reflect moments throughout the evening. 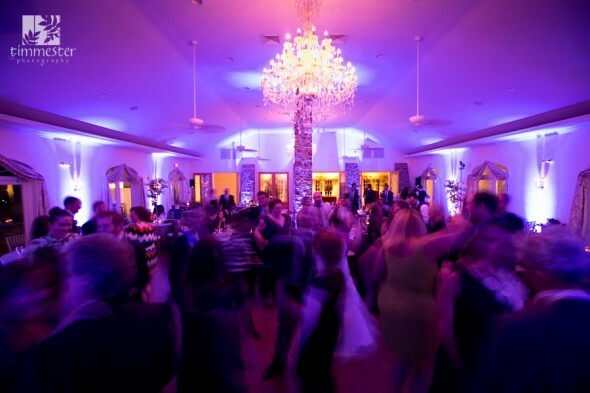 We can change and design light using a broad spectrum of color and intensity, from a natural candlelight effect during dinner to a champagne pink for the first dance to exciting sound-activated, animated, multi-color effects during the reception. 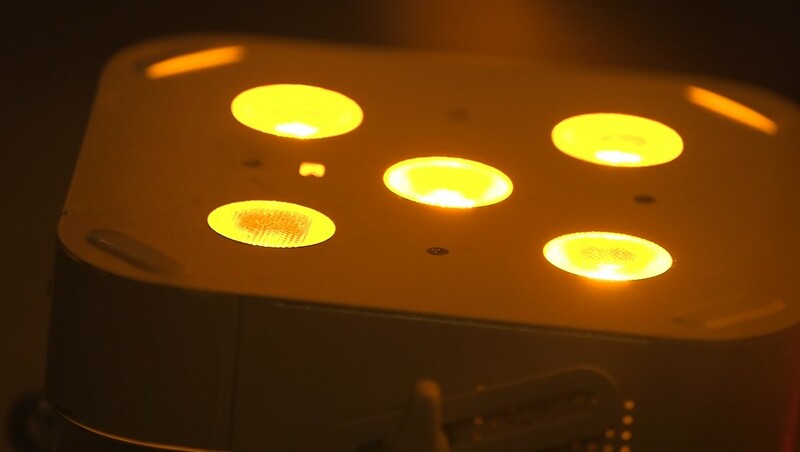 DJ D-Mac & Associates | Lighting Design Services from DJ D-Mac & Associates on Vimeo. We offer packages that range from 8 to 100 fixtures. 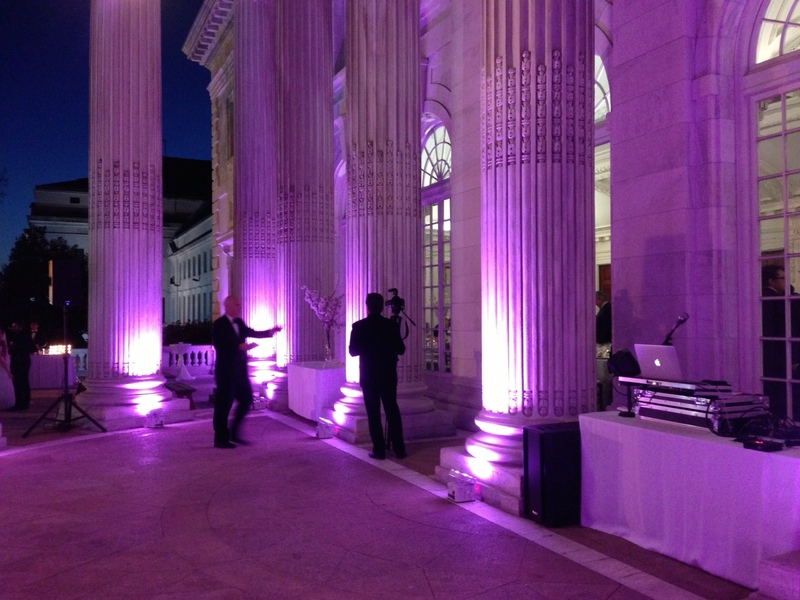 And our lighting technician will be on site at your event start-to-finish, to ensure everything is running perfectly. Get in touch with us for more information and to request a rate sheet. Give centerpieces and special accents their own spotlight. Simply stunning. Colorful towers provide moving patterns, dance floor spotlights, and a dazzling light show. 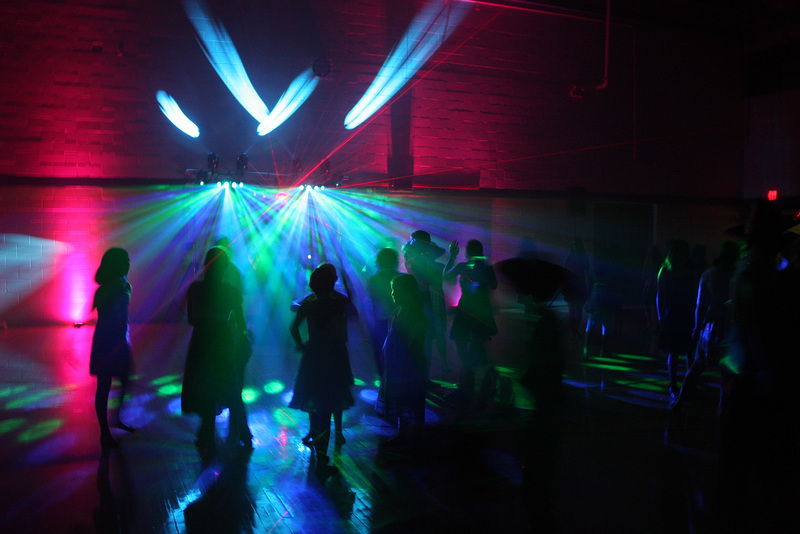 Eleven high-quality moving lights for an unforgettable dance party. 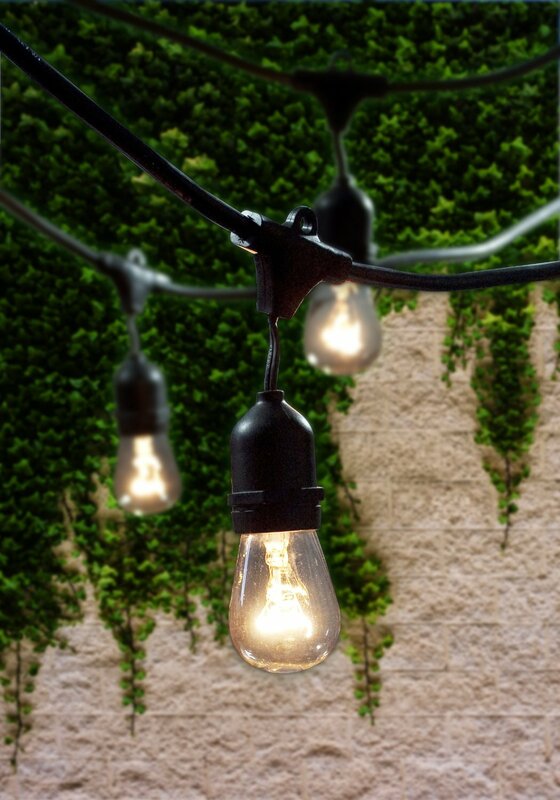 Our high-quality Edison bulb string lights add a romantic glow to outdoor events.